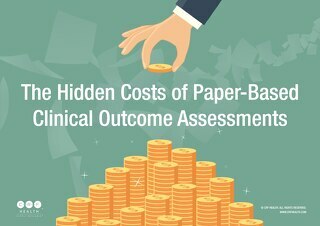 With the quality of data captured throughout a trial playing a crucial role for the success or failure of a study, clinical data management (CDM) is a key element of any research program. 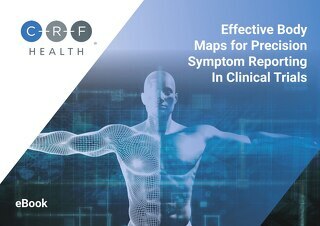 CDM is the process of collecting, cleaning, and managing subject data in compliance with regulatory standards, with the aim of generating high-quality, reliable, and statistically sound data. 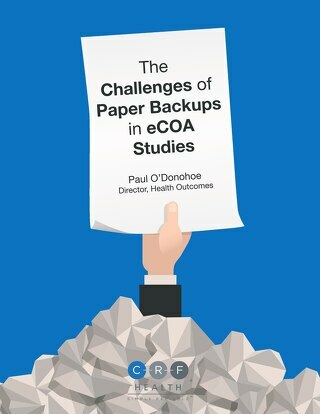 During a study lifecycle, data managers will deal with data from many sources such as MRI scans, ECG, lab data, as well as eCOA – all of which are equally important. 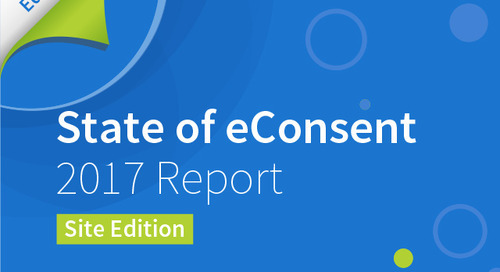 Ultimately, data managers want to collect clean data from all of these sources, smoothly integrate and deliver it in the correct format to the statisticians, and lock their study database(s) as quickly as possible in order to generate the highest quality data possible to ensure regulatory approval. 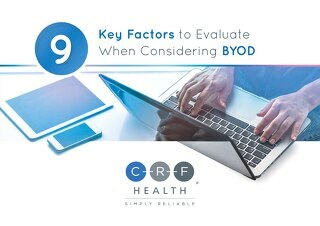 Procedures to do this include Case Report Form (CRF) designing, CRF annotation, database designing, data entry, data validation, discrepancy management, medical coding, data extraction, and database locking. 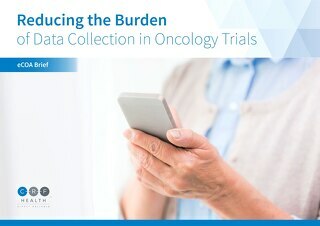 To fulfill this process, it is crucial that data managers understand the latest technology being used within clinical research, including eCOA, and how this technology can be utilized to collect the most robust, clean, complete and defensible data to support clinical trials. 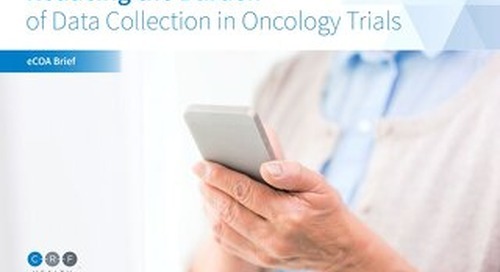 The use of wearable technology, smartphones & mobile devices, and growth in connectivity is transforming clinical research. 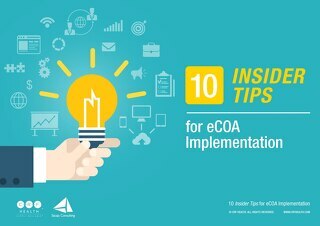 This eBook discusses opportunities for integrating tech with electronic COA. 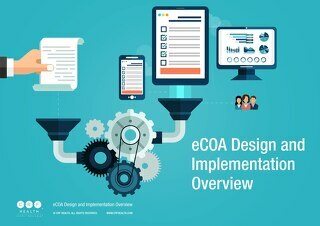 This document will set out CRF Health’s recommendations, provide an overview of best practices for eCOA in older users and offer considerations for implementation. 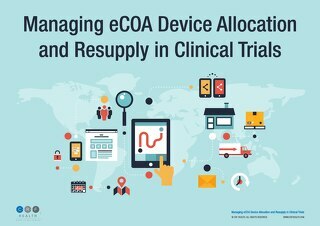 This eBook is a guide for researchers to show how Electronic Clinical Outcome Assessment (eCOA) solutions can be utilized in global Central Nervous System (CNS) clinical trials. Many people are not getting the vaccinations they need to avoid death and disease. 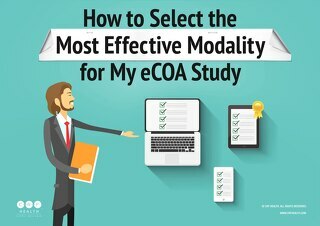 Electronic Clinical Outcome Assessment (eCOA) can improve study outcomes in global vaccine trials. Learn how.